that he acquires through introspection and through use of senses. No two people make of the same an identical piece of information, which one gets from internet, books etc. A person’s knowledge is unique to him. Our system of education has to appreciate this diversity. The assumption that the more information one can cram into one’s head, the more knowledge is acquired, stands no ground today. If we have to become a knowledge driven society, we will have to generate and apply knowledge profusely in a productive manner. There has to be encouragement given to innovation, quality and creativity in education. The role of education and the institutions has to drastically change from that of a “doer” of running the institutes to “being” a facilitator of diversity and innovation. “Let a hundred flowers bloom: let a hundred schools of thought contend” – offers the best hope for our country to prepare its people for the knowledge management. Indeed the winners of today will be those who stay ahead and bring about a change. The institutions of future would need much more than mere foresight. They would need to raise performance levels and in the social context, identify changes.. 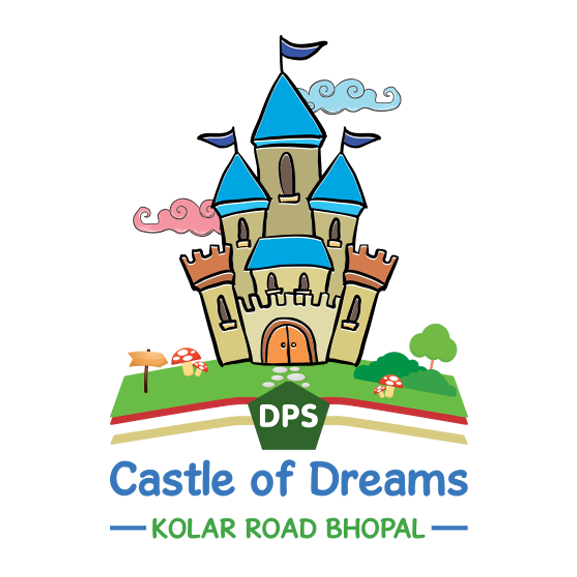 Copyright © DPS Castle Of Dreams Kolar Road Bhopal | Website Designed & Maintained by Pristine ideas Pvt. Ltd.